The owner of these estates wanted to showcase the beauty of the island as well as display his developments. 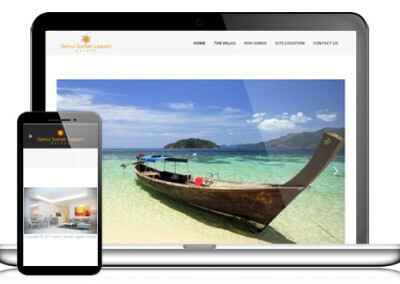 This site was developed primarily to show people in different parts of the world where these estates on Koh Samui was located and what it had to offer. Set up a hierarchy of pages based on the user experience.